Smoking is Dangerous | Corsiglia McMahon & Allard, L.L.P. Personal injury firms like Corsiglia McMahon & Allard, L. L. P. note that the case is a viable one considering the circumstances at the time when most of the plaintiffs began smoking. In Boatright’s case, the timeline puts the start of his habit in 1965.Historical records show that the advertising and marketing tactics tobacco companies employed during the decade were not exactly accurate or truthful. In fact, tobacco companies did everything to make their products look safe, from using The Flintstones to giving free cigarettes to hospitalized veterans. The government was trying its best to warn people about the dangers of smoking since a decade prior, but practically nobody knew about it because of TV ads. Those specific circumstances make a compelling case for the plaintiffs, but it actually played against them during the course of the trials. After years of litigation, the million man class whittled down to thousands before they got $145 billion in punitive damages in 2000. 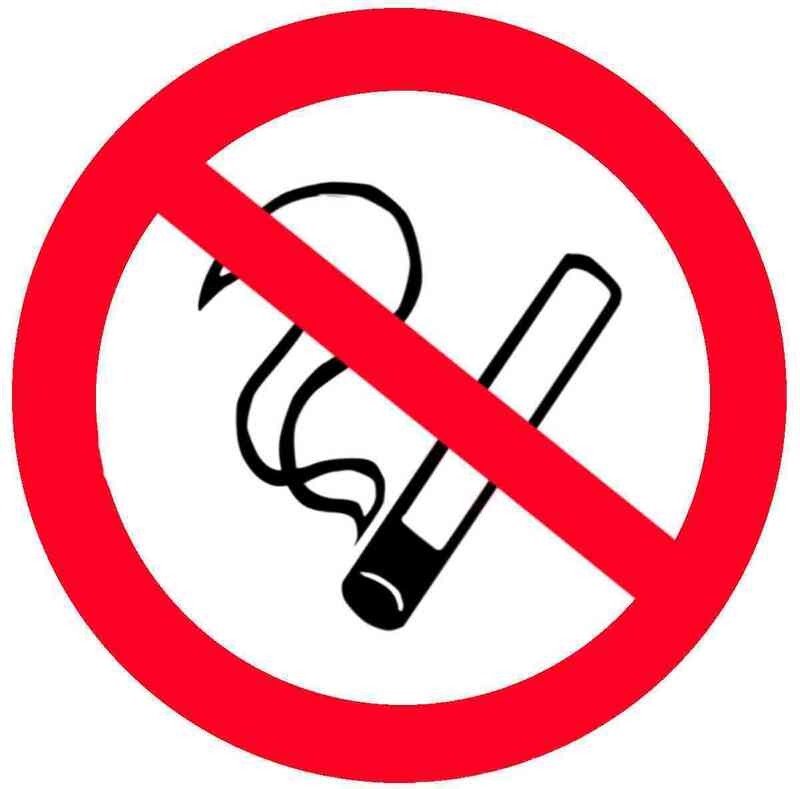 The tobacco companies appealed, the class was decertified in 2006, and the amount vacated. The courts stated that a class action was not feasible in this case because of the individual issues of causation, comparative fault, and damages. The court advised the plaintiffs to file individual lawsuits and use the core findings of the 2000 jury verdict to keep a res judicata effect. More than eight thousand plaintiffs followed this advice, and Boatright is the first of among them to receive a positive result. Getting divorced is complicated enough as it is, more so if your immigration status is on the line. 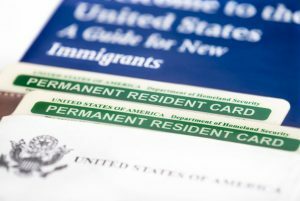 If your spouse is your green card sponsor but gets divorced before being a permanent U.S.